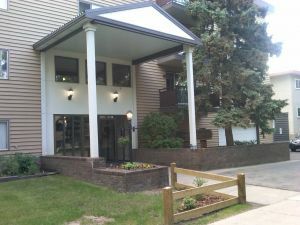 Placid Place Condominium is a 37 unit building on the corner of the beautifully treed Oliver area. 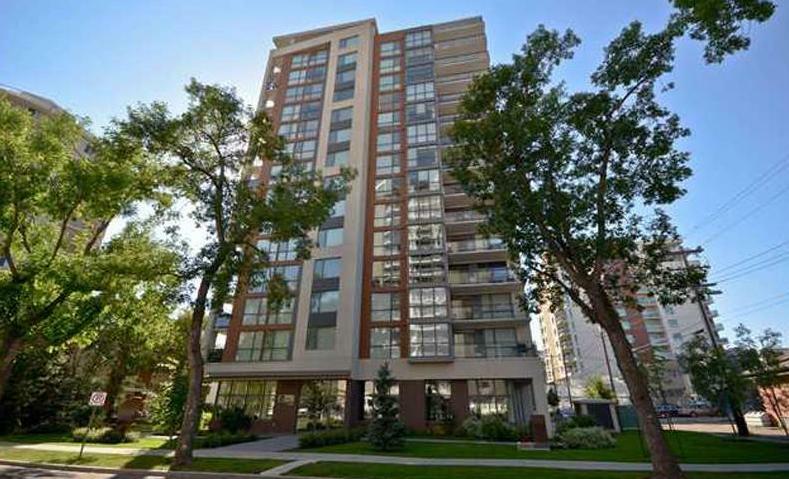 It is one block away from the shops and restaurants of Jasper Avenue as well as Rail Town. 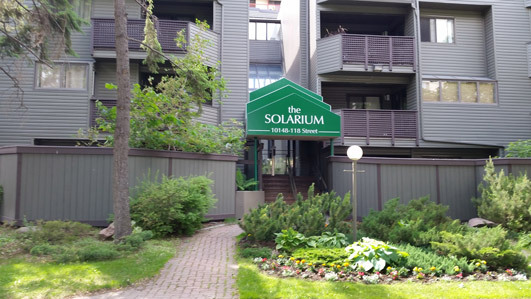 Walking distance to Oliver Square shopping centre, downtown markets and Grant McEwan University.